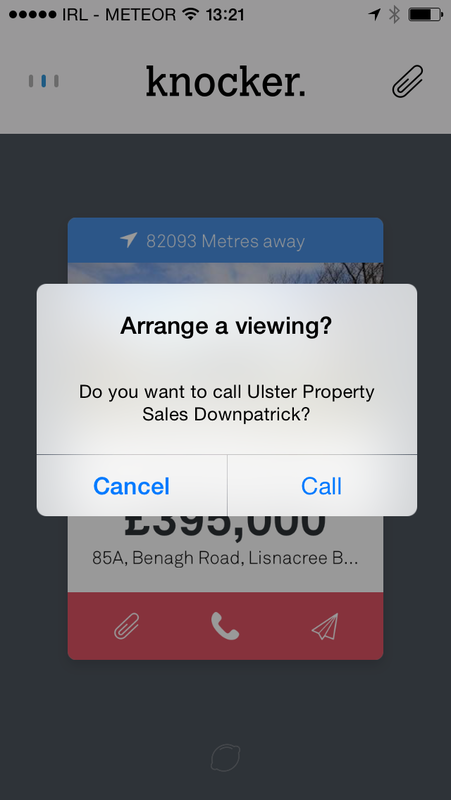 Searching for houses is a chore. Even I, as someone with about 50p in savings, know that. Which is why Knocker is a welcome new option. The iOS app, which swipes the Tinder approach of, well, swiping through your options, hooks into iPhone’s location services making it really easy to see what’s available. You can choose to see places to let, to buy, or both. 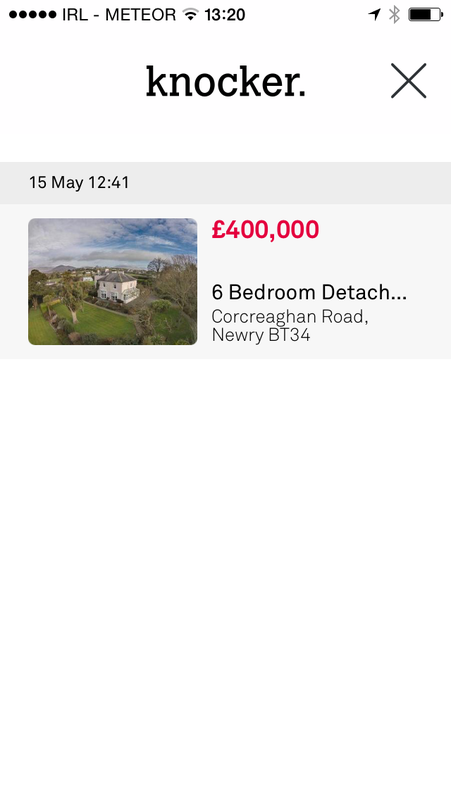 You can easily save properties that take your fancy as well as share them by email with others, and arrange a viewing by phone directly through the app. 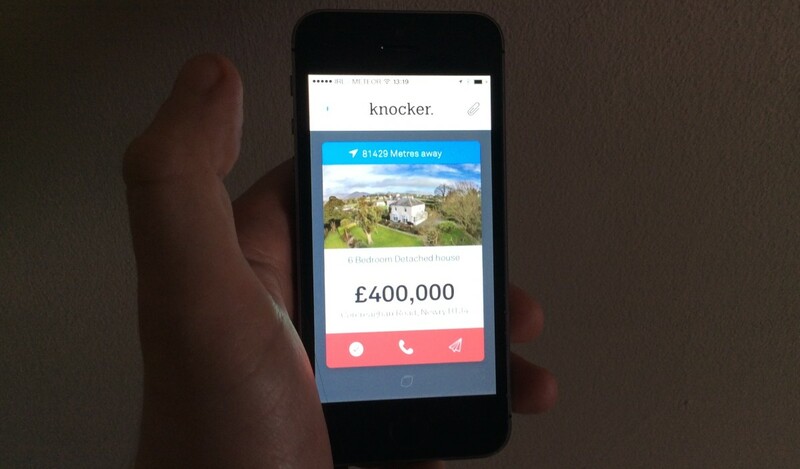 Knocker is built on top of the massive British property website Zoopla, so there’s no shortage of properties to ogle. I’m in Dublin, but I still got lots of houses to look at – they’re just quite far away. The app’s the creation of two Manchester-based entrepreneurs Jon Grant and Sam Easterby-Smith, who are currently taking part in the Ignite100 accelerator in Newcastle. The team hasn’t revealed how they intend to make money from the app yet, but there are lots of potential avenues for them to explore. 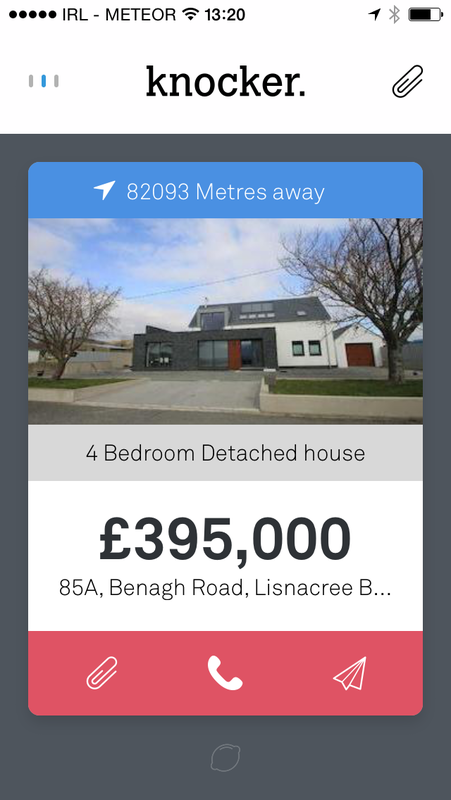 If you’re looking for an easy way to filter and look through what the UK property market has to offer, Knocker is definitely worth a look. As it’s iOS-only right now, we’ve asked Knocker if they have an Android app in the works and we’ll let you know when we hear back.